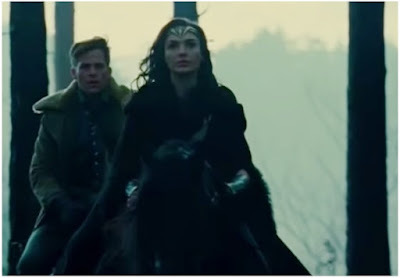 A thrilling clip has been released today at CW showing the very first and very exciting footage from DC's WONDER WOMAN movie showing Gal Gadot as princess Diana of the Amazonians and also Chris Pine as her love interest Steve Trevor! 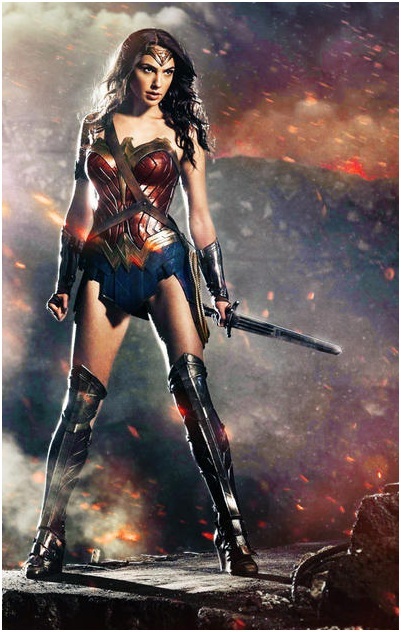 It also shows WONDER WOMAN in some fight action and the two of them in the First World War days. Currently in production, the movie scheduled for summer 2017 will probably have three settings from WONDER WOMAN's homeland of Themyscira, ruled by her mother Hippolyta queen of the Amazons (Connie Nielsen), to the World War One setting with Steve Trevor, and a modern day setting. Robin Wright, David Thewlis, Danny Huston, Elena Anaya also star. There are also rumours that Sean Bean might be portraying the lead villain in the movie. Only a day ago first promo art has also been released for JUSTICE LEAGUE movie in which Wonder Woman will appear just a few months after in November together with Superman (Henry Cavill), The Flash (Ezra Miller), Aquaman (Jason Momoa) and Cyborg with Green Lantern curiously missing from the photo. 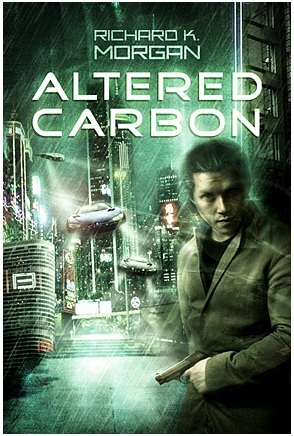 Speaking of things epic, 'Deadline' reports today that Netflix will make a small screen adaptation of ALTERED CARBON sf saga turning it into futuristic cyberpunk TV series with AVATAR's Laeta Kalogridis producing. The story is set in the 25th century when the human mind has been digitized and the soul itself is transferable from one body to the next. Takeshi Kovacs, a former elite interstellar warrior known as an Envoy who has been imprisoned for 500 years, is downloaded into a future he’d tried to stop. If he can solve a single murder in a world where technology has made death nearly obsolete, he’ll get a chance at a new life on Earth. Yay, Wonder Woman! Looking forward to that movie so much! 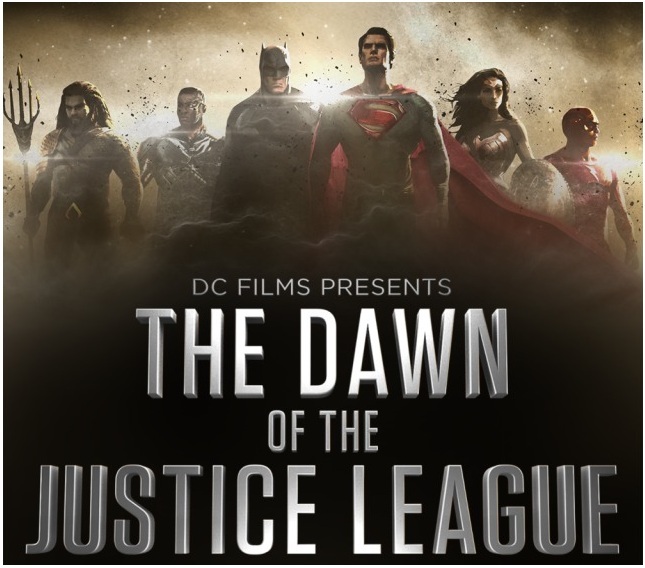 could be one of the very few superhero movies I will check out too. Nobody in the cast irritates me and I do love the epic setting. 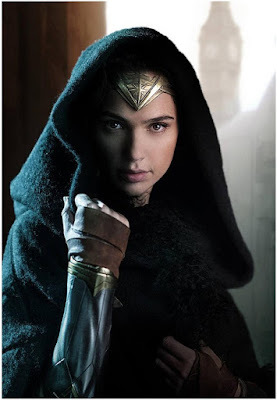 I will gripe to no end about them not picking a more Amazonian looking woman for the role, but as an avid Wonder Woman fan, I'll still watch it. fully agreed on both points! I am in agreement as well! She doesn't look Amazonian to me. She's certainly pretty, but NOT what I think Wonder Woman would look like. I also think she looks a bit like Kim Kardashian in that photo, which really makes me dislike the look even more. Great artwork. Every time I see a new Wonder Woman, I can't help but think none of them can beat Lynda Carter. It must be my positive childhood associations of watching that show. I wonder how just her justice is nut she sure is a looker. Okay, I'm guilty. 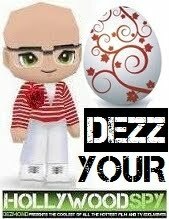 Be gentle. Why is her skirt so short? Eep!!! I can't wait for wonder woman or the justice league!!!!! I love it when Jaclyn says, "Eep!" Eep means eep. Hello, don't you speak Jax?